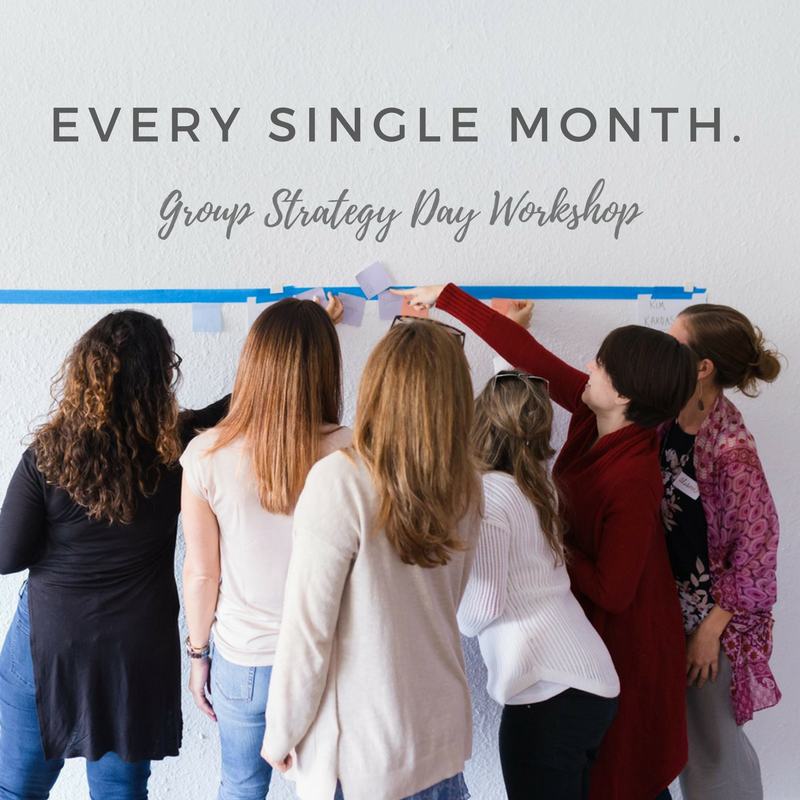 Group Strategy Day is Now Monthly! Group Strategy Day has jumpstarted businesses, seen the birth of beautiful projects, and hosted the beginning of countless friendships for women entrepreneurs across South Florida since Fall 2016. Starting this year, you won't need to wait months for your chance to connect with your true calling, define an authentic brand you love, and tell your story with a community that adores you. Group Strategy Day Workshops will take place every month in 2018! A Soulful and Results-Driven Framework. The next workshop is coming up March 13th (February is sold out! ).